America’s birthday is coming up! America’s birthday is coming up! 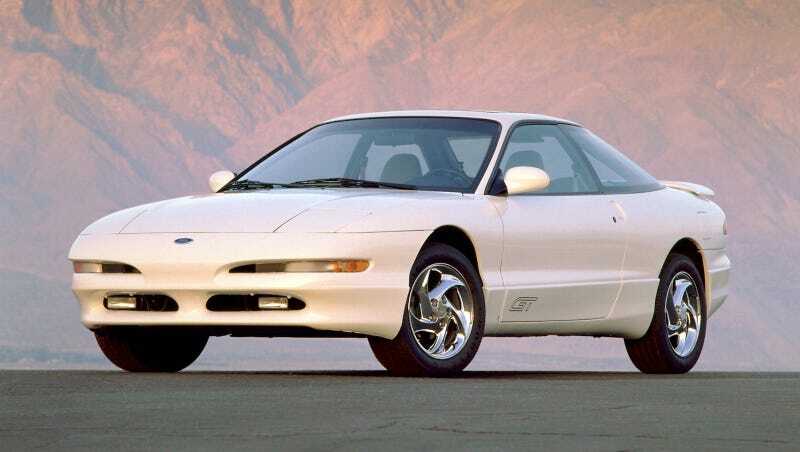 Time to celebrate with the Ford Probe GT.